Delaware County Book Club (DCBC)! There is a new book club at the Aston Library! The Delaware County Book Club (DCBC) meets on the fourth Thursday of each month at 7PM. Each month, all members of the club read a book and then meet to discuss it. The book for March 24th is Letter to My Daughter by George Bishop. Interested in sharing a good read with others? There are a couple of book discussion clubs in Aston that could be for you. 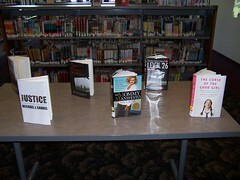 The Aston Public Library Book Club meets once a month to discuss a book chosen by the group. We try to keep the group to a maximum of twelve members, due to space constraints and wanting to give everyone the opportunity to talk, but please register if you are interested. This group meets at 7PM on the third Wednesday of each month. Senior Community Services also offers a book club for seniors that meets in our building some Wednesdays from 11:30 to 12:30. For more information about their book club, contact Farah Esfahani at 610-237-8100 ext. 30. 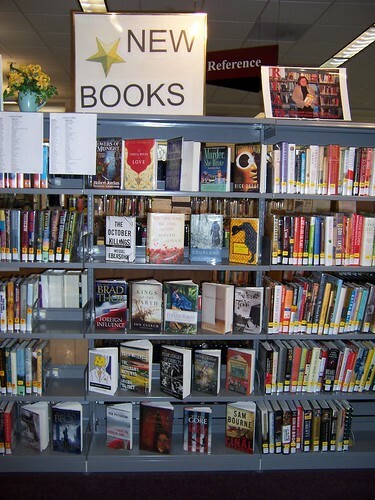 Membership is free for both the Library and Senior Services book clubs. Are there other clubs in the area we should let people know about? Let us know! You can either comment on this post or use our contact form to send us the information. We are also collecting names for interest in a daytime book club at the library. If you are interested in being part of a new daytime book club, click here to contact us with your information.